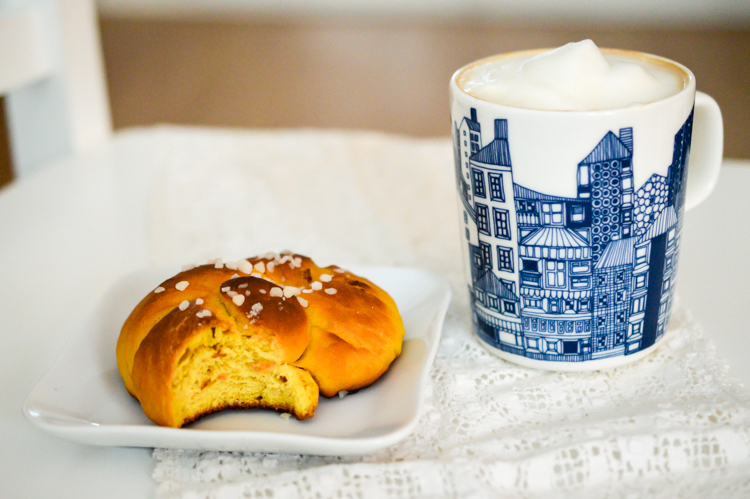 March came so fast that I didn’t manage to update this blog with another traditonal Finnish recipe – the laskiaispulla. 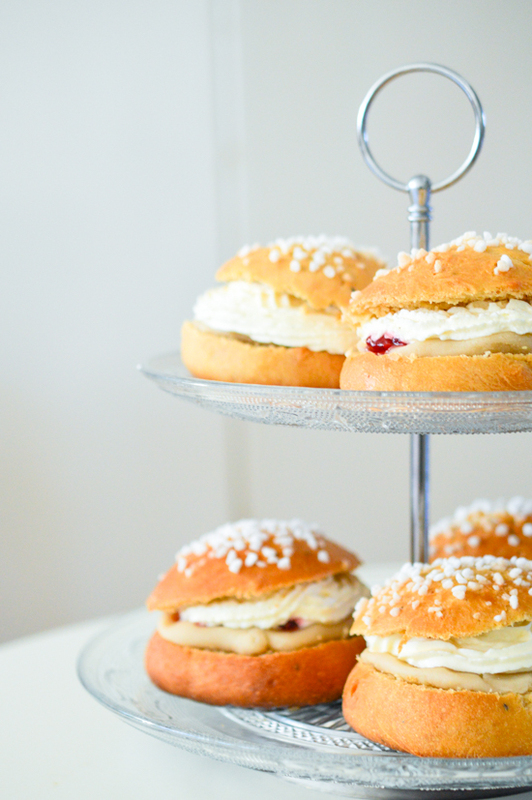 If you love to eat sweets buns and cake, February is your month! 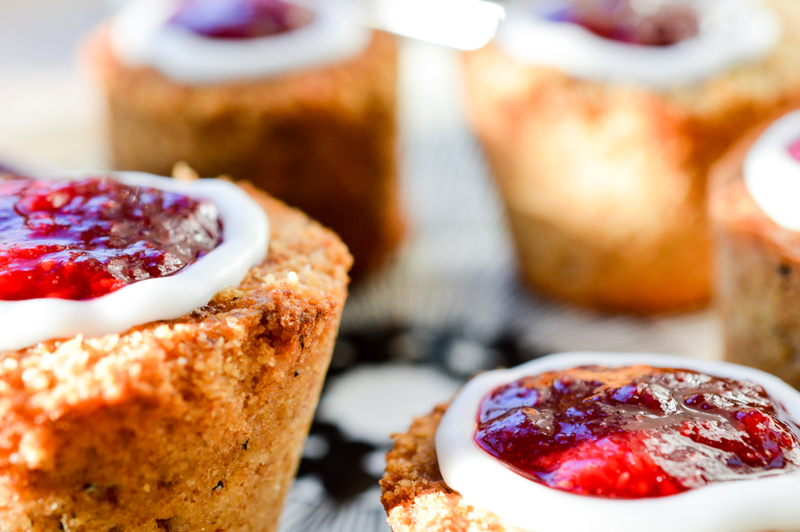 In the beginning of February Finland celebrates Runeberg’s Day. 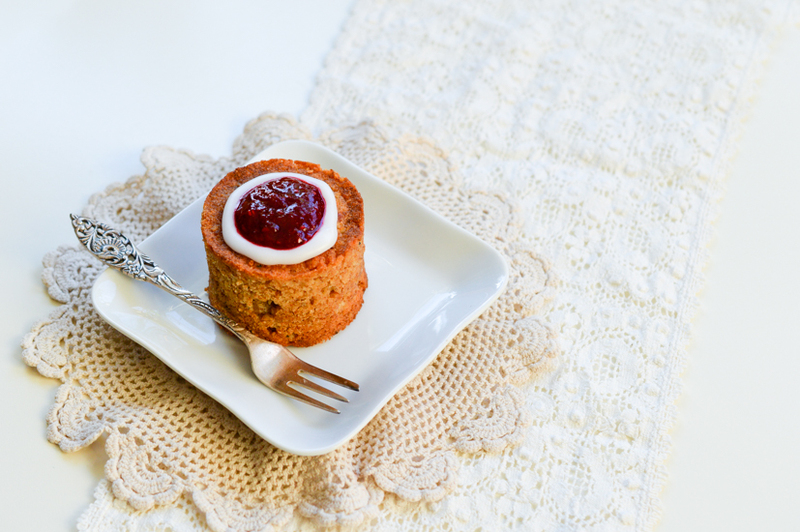 On that day the stores and bakeries are filled with Runeberg’s Cakes which are made with almond flour and decorated with raspberry jam in a sugar ring. 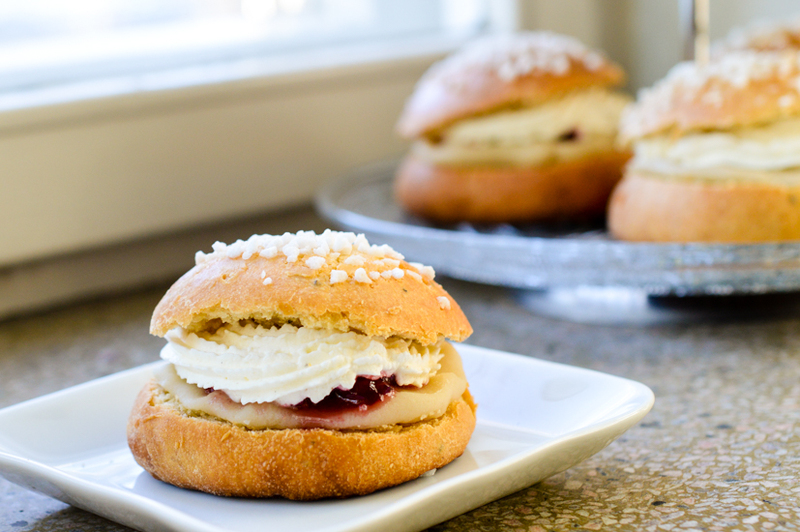 Then on Shrove Tuesday (Laskiaistiistai) Finnish people eat sweet buns filled with whipped cream, raspberry jam and/or marzipan. Laskianen is originally a pre-Christian Finnish tradition where children would go sledding down the hills (sledding events are still done nowadays, mostly by uni students with fancy selfmade sleighs) to predict the crop growth of the coming summer and was later merged with pre-Easter customs. 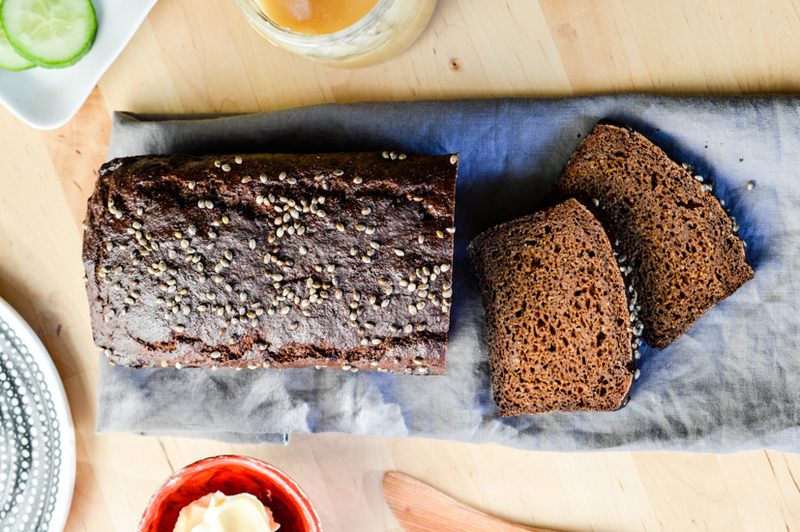 Like with every celebration, certain food traditions are also part of it and that’s why there has been so much old-fashioned baking at our house lately. 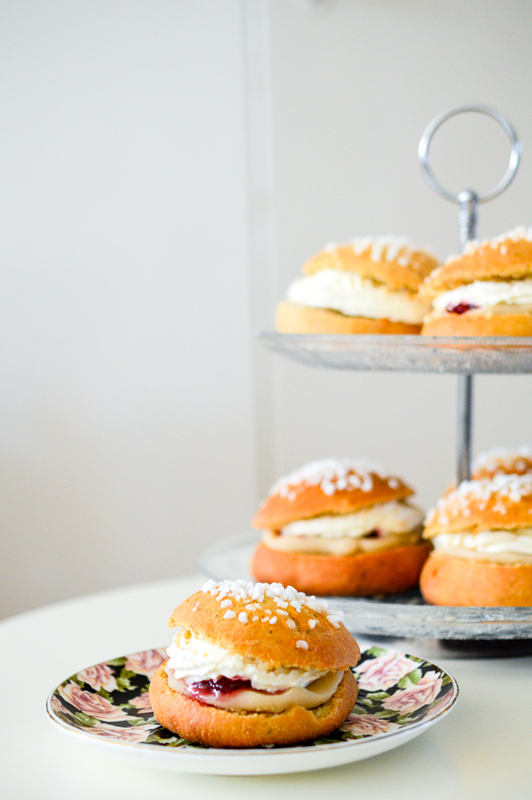 If you ask me you don’t have to wait for a holiday (or the next February) to enjoy a freshly made laskiaispulla! 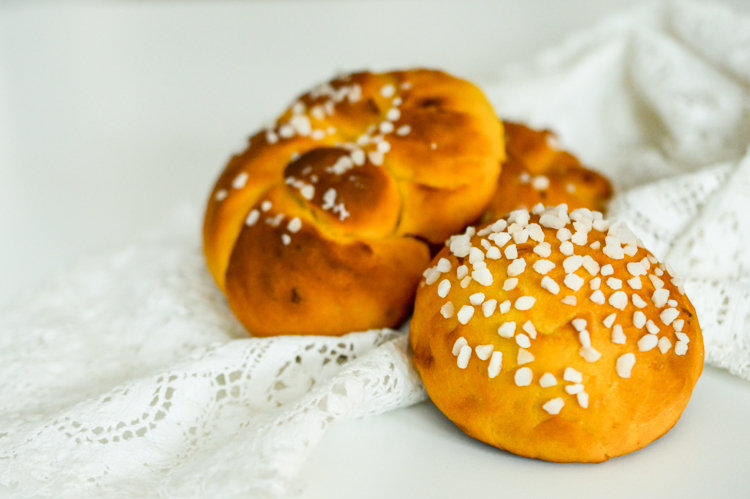 For the basic sweet buns I used this Finnish recipe and converted the amounts into grams because in Finland most baking is done by using deciliters. This gets even more ridiculous in the summertime when you have to decide on how many liters of fresh peas you want to buy from the market (and lets not even talk about buying plums). But back to baking! When measuring with deciliters it really depends on how firmly you pack the flour and sugar because that might change the weight and will lead to a different result. I would recommend adding a bit more flour if you have the feeling the dough is not firm and springy enough before the rising time. Heat the milk on the stove in a saucepan until it’s lukewarm and dissolve the yeast in it. Add the sugar, salt, cardamom and the egg and give it a little whisk. 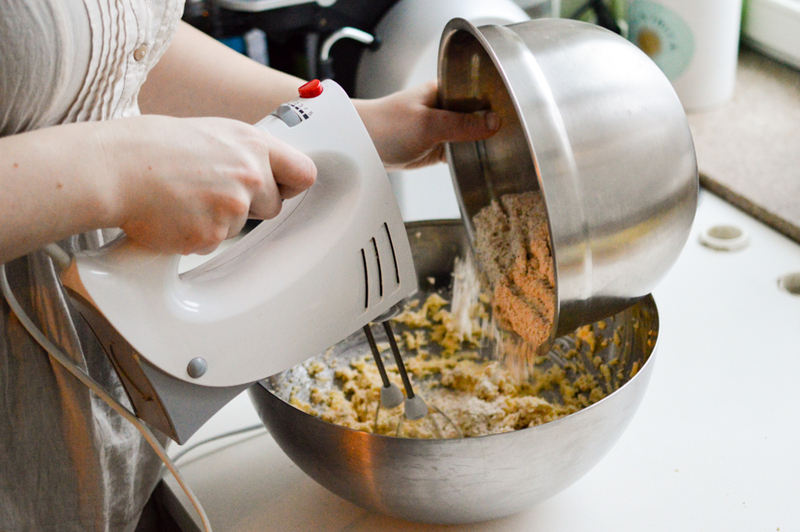 Slowly mix in around 2/3 of the flour with a spoon or a hand mixer using the dough hooks. Knead in the melted butter and the rest of the flour. 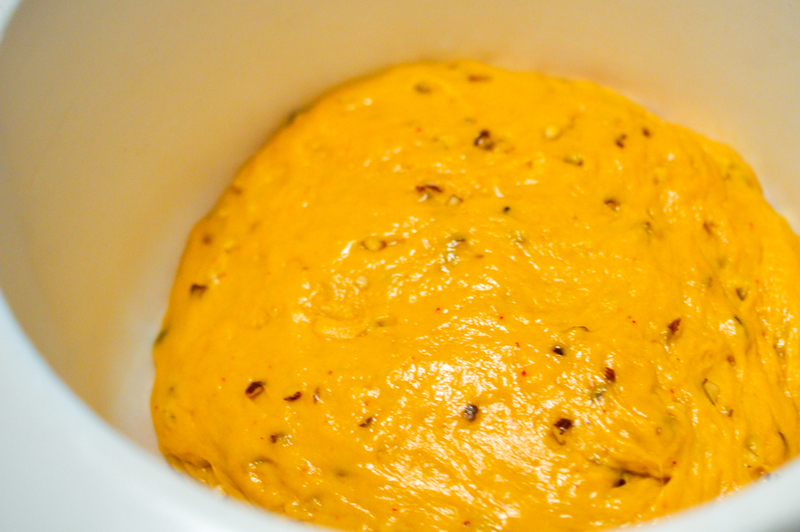 Transfer into a big bowl, cover with a towel and let it rise in a warm environment until the dough has nearly doubled. It really depends on the temperature and I’d say it would take around 1,5 hours in room temperature. You can also heat up your stove to 50°C, turn it off but leave the oven lamp on and let the dough rise in there for around 45 minutes. When the dough has risen enough you can roll it into a log and cut it into 8 pieces (or more if you want smaller buns). 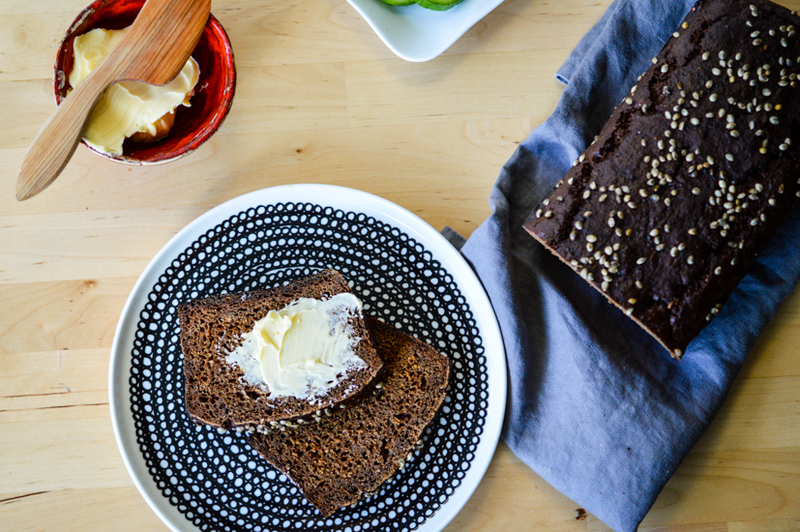 Roll each piece into a bun and put on a tray lined with parchment paper. Brush some milk on top and decorate with pearl sugar. Let the buns rest another 20 minutes while you heat up the oven to 200°C. Bake them for around 12-15 minutes until they are lightly golden. Let them cool down completely before you start filling the buns. For the filling whip up the cream (add some vanilla and sugar if you like) and set aside. Now you can cut the buns in the middle and and put some raspberry jam or marzipan on the bottom halves. Or both like in my case! Pipe the whipped cream on top of the jam/marzipan and carefully put the tops back. Now your buns are ready to be eaten. Enjoy! My love for old fashioned baking continues. 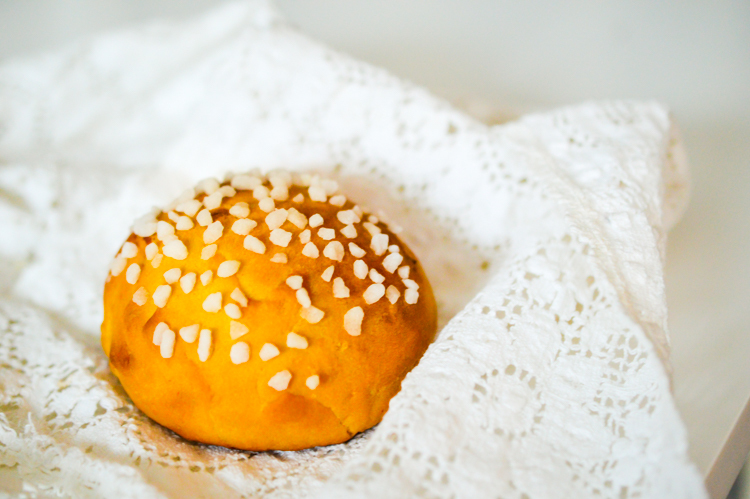 Saffron buns are something I have eaten all my life – first made by my grandma, then my mom and now me. Back in the days the way to make these was slightly different. 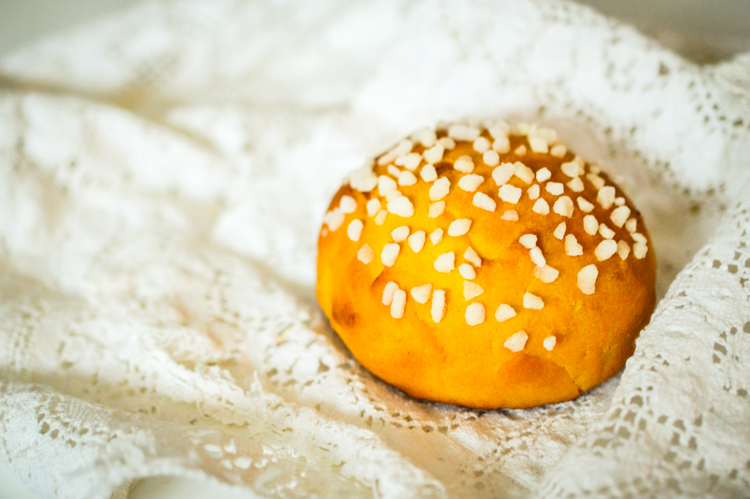 Traditionally the buns weren’t made with almond flour, but I actually prefer the newer version, since pulla (sweet bun) is something eaten very often in Finland, and sometimes you just want some change in your life! 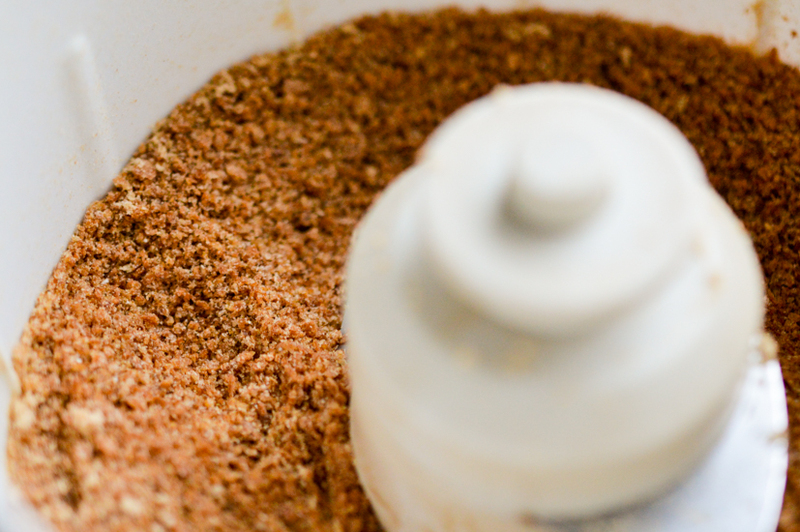 Crush the saffron and sugar cube together in a mortar until it’s fine powder. Heat the butter and milk in a pan until the mixture is lukewarm (or a bit warmer, if you are using dried yeast) and add the saffron/sugar powder. Crumble the yeast and add it to a bowl with the sugar and salt. Pour a bit of the warm butter/milk mixture on top and mix until the yeast is somewhat dissolved. Pour in the rest of the butter and milk mixture while stirring and add the rest of the ingredients. Start using your hands to knead the dough and continue kneading until it doesn’t stick to your fingers anymore. The dough should be stretchy and shiny. Cover the bowl with a cloth, place it in a warm spot and let it rest for 60-90 minutes until has more or less doubled in size. Take the dough out of the bowl and cut it into 24 pieces. Knead each into little buns (another traditional way is to braid the dough) and roll the topside in a bowl with pearl sugar. 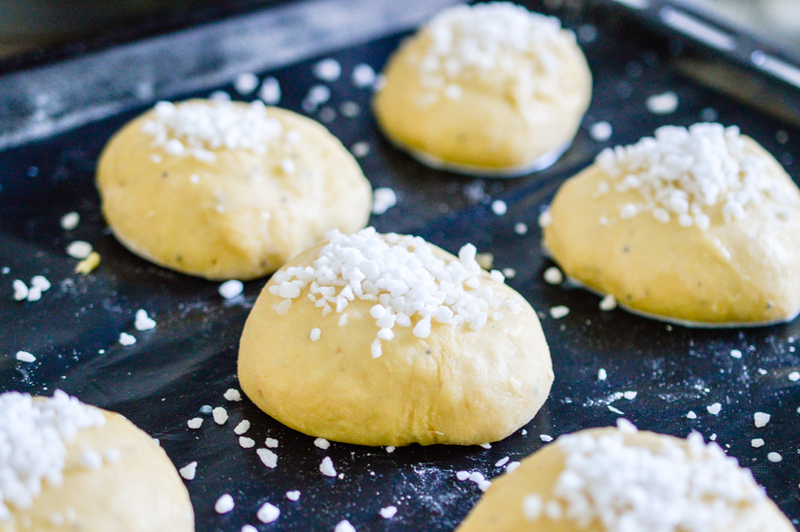 Put the buns on a tray and let them rest under a cloth for 30 minutes while you’re heating the oven to 225°C. Let them bake in the oven for 10-15 minutes until they have gotten slightly darker in colour. 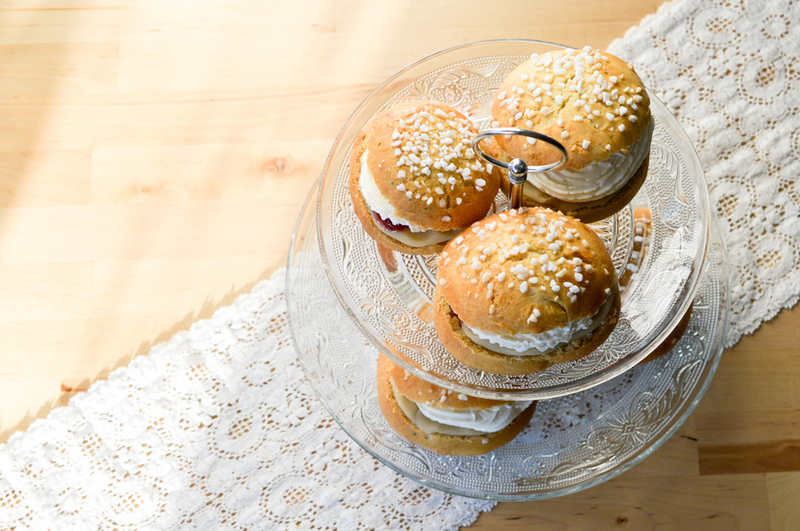 This is one of the Finnish desserts that probably every single Finn has had in their life. 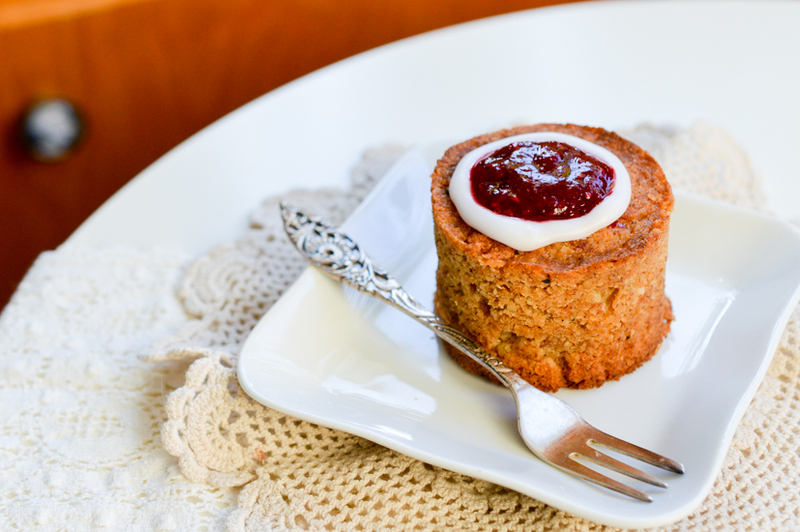 It is eaten on Runeberg’s Day on the 5th of February. Usually these cakes start to appear in the stores in January. The bought cakes are nice, but naturally nowhere near as good as self made ones. First of all they rarely have rum in them! If you don’t like the flavour of rum, you can as well leave it out and replace it with lemon or orange juice. 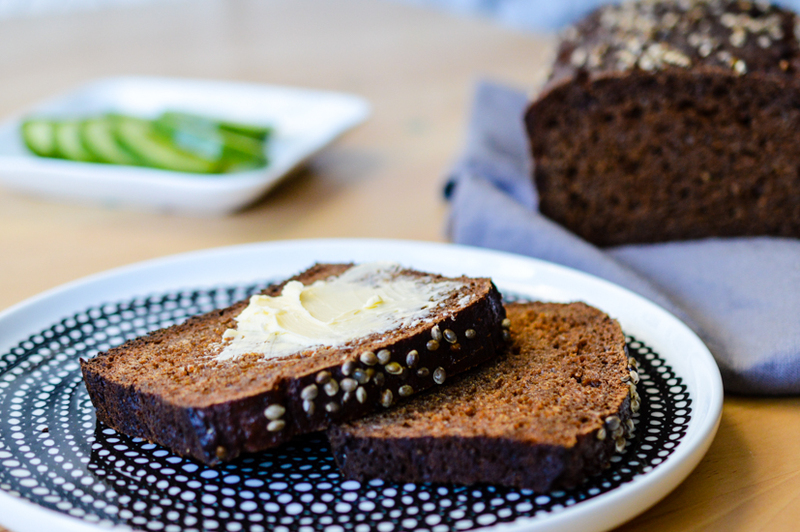 The Finn Crisps used in the recipe are a type of thin rye crispbread that is found everywhere in Finland. I’m not sure how common it is in other countries, but I know it is found at least in Germany. 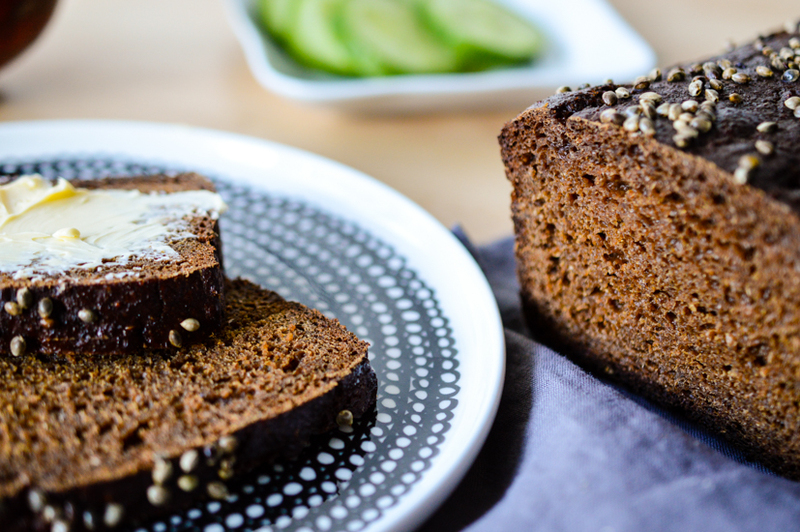 If you can’t get it anywhere, you can also replace it with gingerbread, speculoos or dark breadcrumbs. 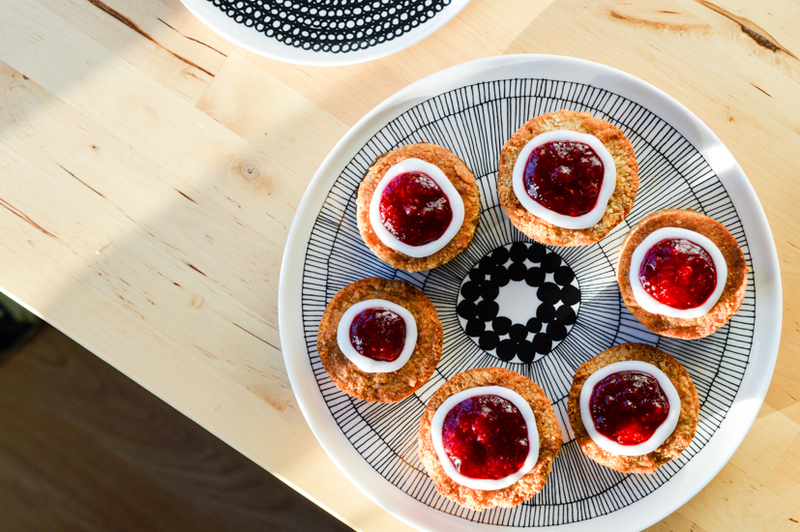 Traditionally the cakes are baked in special Runeberg’s cake tins (cylinder shaped) but you can use a muffin silicone form or dessert rings. As you can see on the pictures I used different shapes for my cakes but I think the cylindrical ones looked the best. The cakes should be really moist despite the amount of different crumbly ingredients. This is why they are moisturized with a water/sugar/rum mixture, and if you’re not eating the cakes on the day of the making, you should give them a small bath before serving. 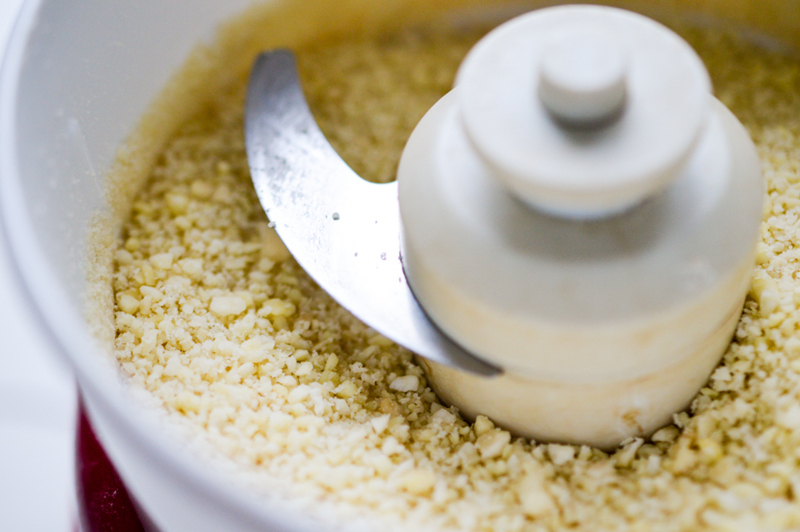 Crush the almonds into a rough crumble with a food processor. Do the same with the Thin Crisps, but process them into a fine flour. Set them aside for later use. Whip the butter and sugar into a foam and add the egg while whisking. 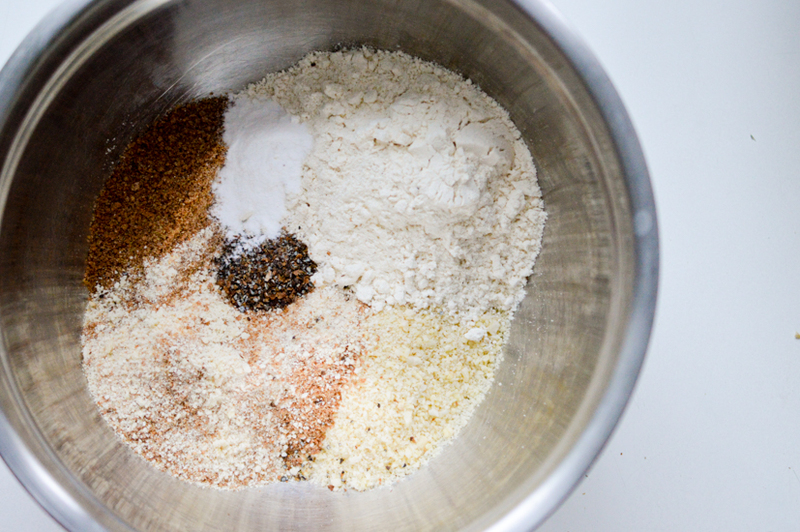 Mix the dry ingredients together and add them to the batter. Pour in the cream, add two drops of bitter almond and whisk just until everything is evenly incorporated. Pour the batter into a muffin pan or your desired tins. Bake at 200°C for 20-25 minutes. While the cakes are in the oven, make the rum/water/sugar mixture. Heat up the water in a pan, dissolve the sugar in it and add the rum. When you take the cakes out of the oven, pour some of the water mixture on them immediately and let them cool down in the pan. You can smooth out the tops with your fingers to give them a flatter look. To make the sugar ring take a few spoons of powder sugar and add just enough water to make a paste. Don’t let it get too thin! Pour into a piping bag and decorate each cake with a sugar ring. Add a spoonful of raspberry jam in the middle. On 5th of February Finland celebrates Runeberg day, the birthday of national poet Johan Ludvig Runeberg who lived in the 19th century. Although he wrote in Swedish, part of his most popular work became the National Anthem of Finland. 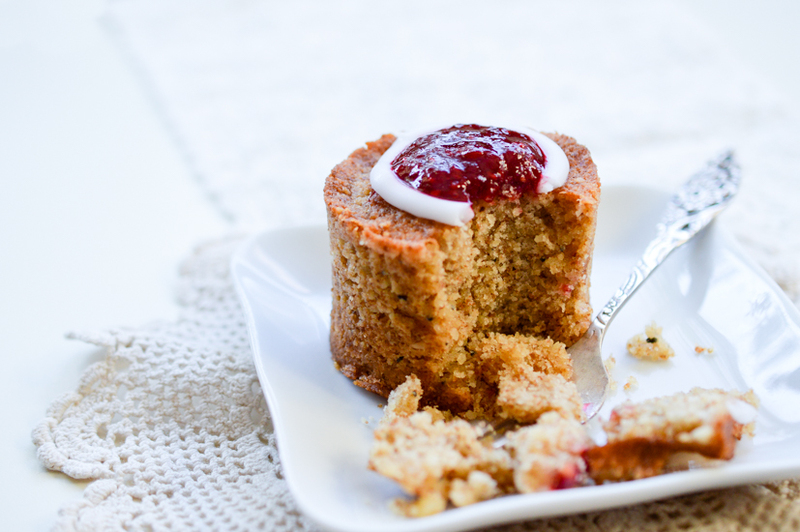 It is said that his wife, who was a writer herself, invented the Runeberg cake which her husband loved to eat for breakfast. 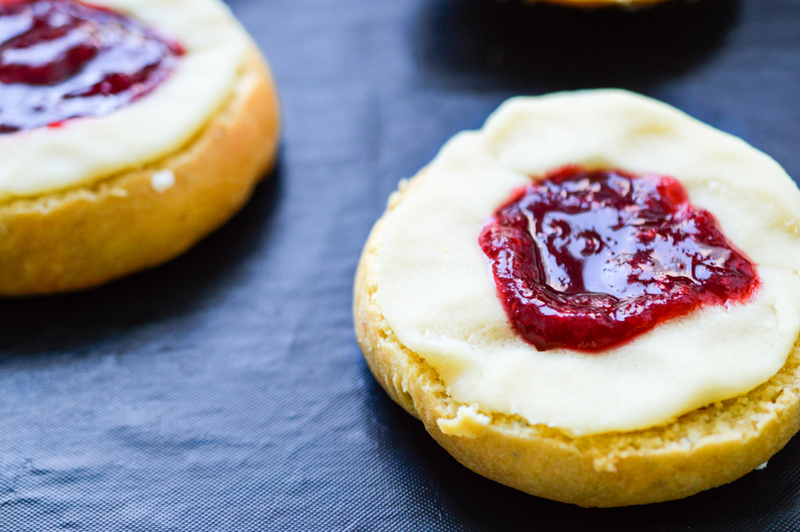 The pastry is flavoured with almonds, cardamom and is topped with raspberry jam in the middle of a sugar ring. 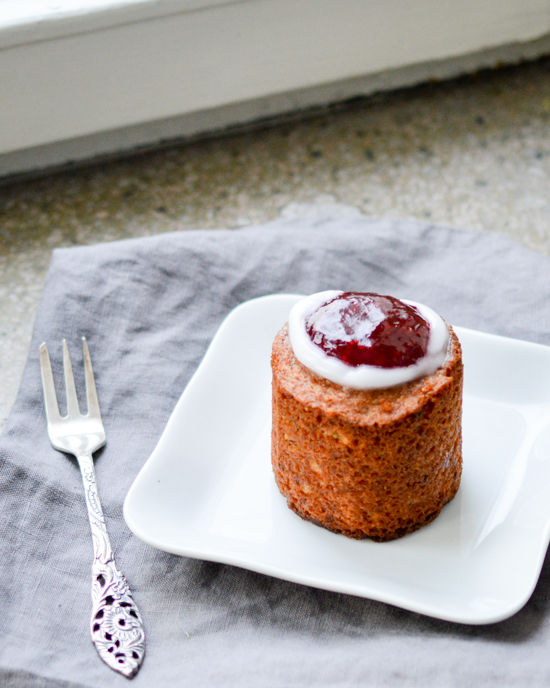 Traditionally it is eaten on Runeberg’s birthday. 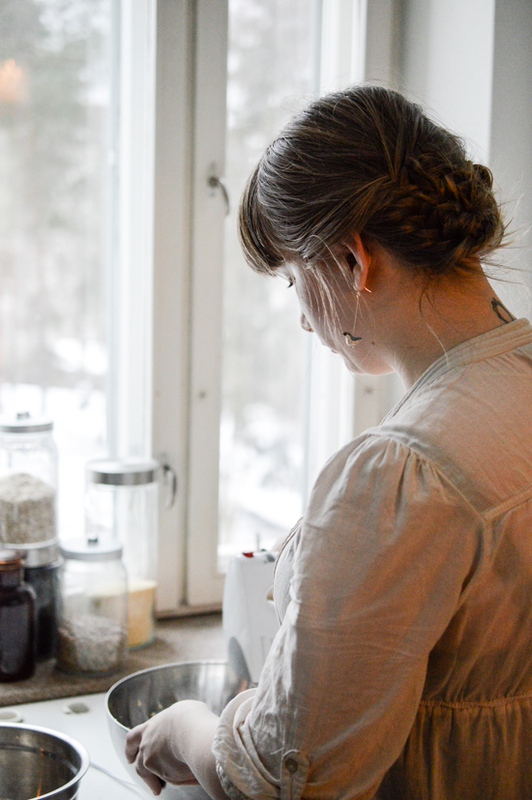 Tiia usually makes Runeberg’s cakes herself but this week was so busy that she didn’t quite have the time for it so far. Fortunately Kanniston Leipomo, a bakery nearby, sells freshly made ones, so I got two pieces for the afternoon. On the weekend she’ll hopefully get around to make some of her own and put the recipe on the blog, so everybody who is not able to buy these great pastries in their country can make their own. 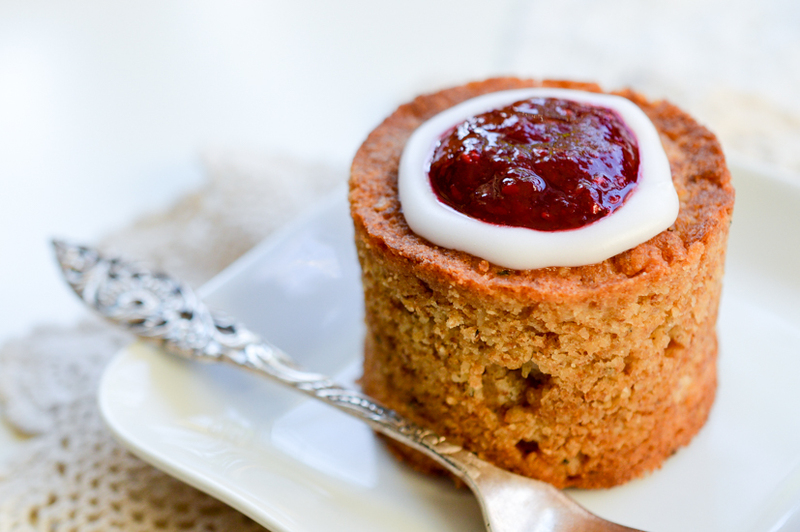 Happy Runeberg’s Day or hyvää Runebergin päivää!